Sad news for NEYB as the disbandment of JM Star Entertainment boy group NOM has been announced via their Facebook account on February 1st. NOM, which stands for “No Other Man,” originally debuted on September 2013 with the single Pretty Sister with their official stage debut on October 2013. They have released four singles since then with their last release in 2015 a special release for fans called Only U. Though they debuted as a five-member group including A-IN, Yongki, K, Yohan, and Hu, Hu withdrew on September 2014 with Yongki withdrawing in 2015. Replacing them were members Yun and Tyty. Their future within the agency has not been reported in light of NOM’s disbandment. 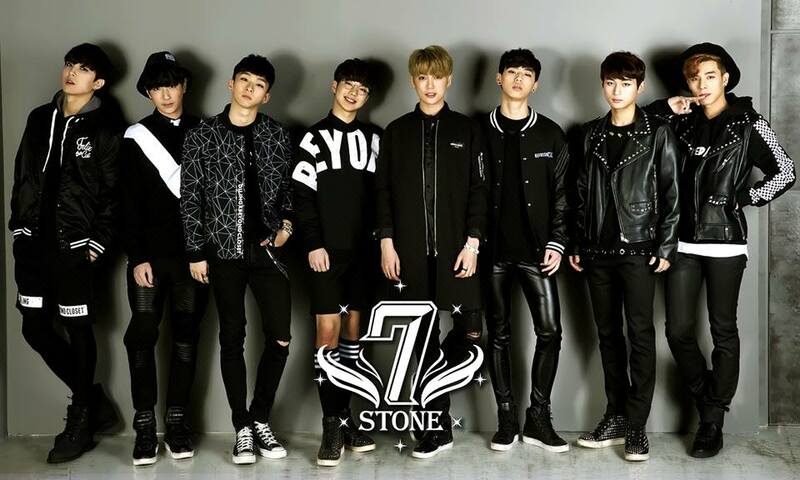 Meanwhile, JM Star Entertainment seem to be preparing to debut a new male group called “7stone” with their own Facebook page opened on the same day of NOM’s disbandment. Former members A-IN, Yohan, and K are spotted in the 7stone group photo along with other trainees, rebranding themselves as a brand new idol group. Their debut has not yet been announced.